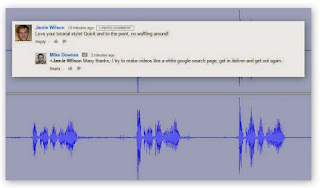 mike downes - we make videos to help people learn: Save Our Libraries Day is Today - But Where are the Warwickshire Events? 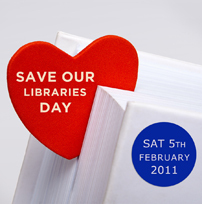 Save Our Libraries Day is Today - But Where are the Warwickshire Events? As we know Kenilworth Library is still closed today, but that does not stop us thinking about Save Our Libraries Day and trying to join in. At the time of writing, I cannot find any Warwickshire events. I cannot help thinking it was by design that WCC announced 16 closures two days before this event giving little time for local groups to spring into action - I'm sure Warwickshire will not go unnoticed.